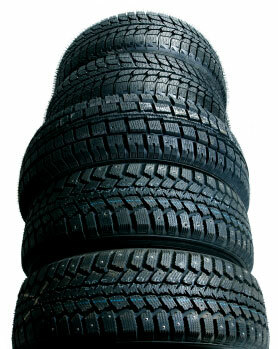 Looking for tires at a great price without all the hassles of corporate gimmics? We've got the answer right here. We carry all the name brand tires such as Kumho, Michelin, BFGoodrich, Firestone, Uniroyal, Nexen, Vogue, Nitto and many more. From Passenger to Light Truck to Specialty Tires, we've got you covered with great prices and savings to you. We also don't charge hidden fees for such things as valve stems or throw in a "shop supplies fee" like those national chain tire stores do. Our prices posted on our Service Menu are the exact prices you will pay with no hidden costs. We are also not as big as some of those other tire stores around town, but that's a benefit you can take advantage of. We can install a set of four passenger tires in 20-30 minutes so you can get back to doing the things that matter most in your day. Give us a call at 529-9008 and we'll give you a quote right over the phone.